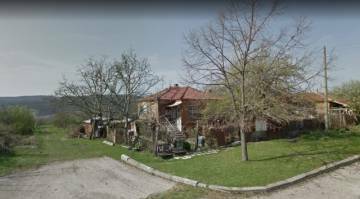 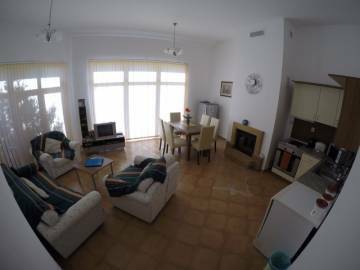 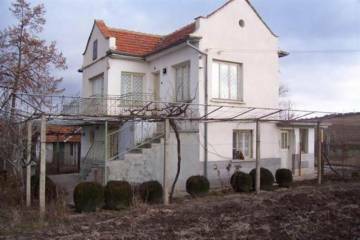 Location: The house is located in the center of a village few km away from the town of Pomorie and its beaches, about 20 km from Burgas city and about 15 km away from the International Airport Sarafovo. 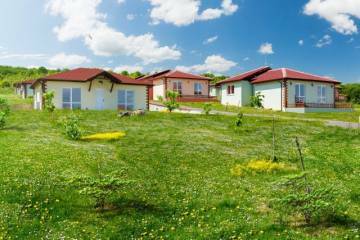 The village has electricity, water, mineral springs, telephone, cable TV systems and coverage of all mobile operators. 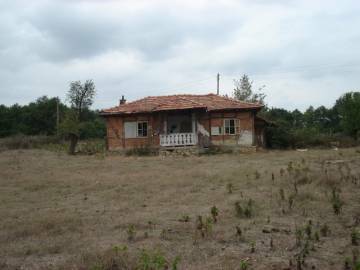 There is a regular transport links to surrounding towns and Burgas. 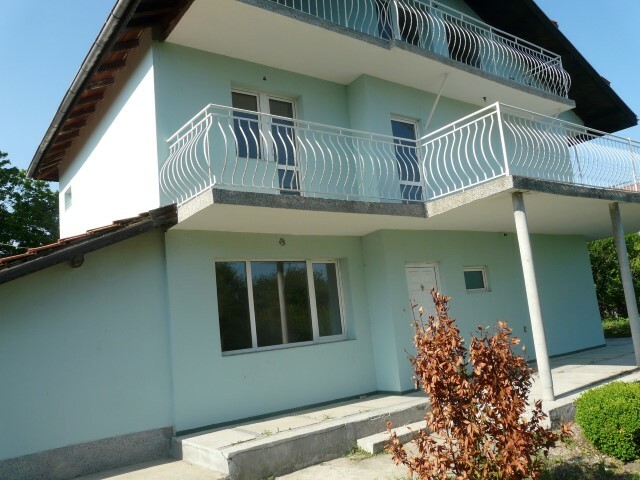 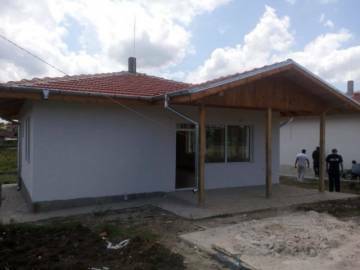 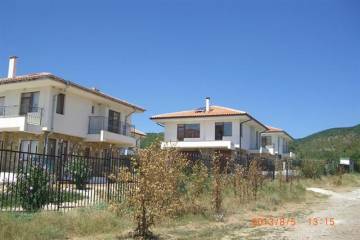 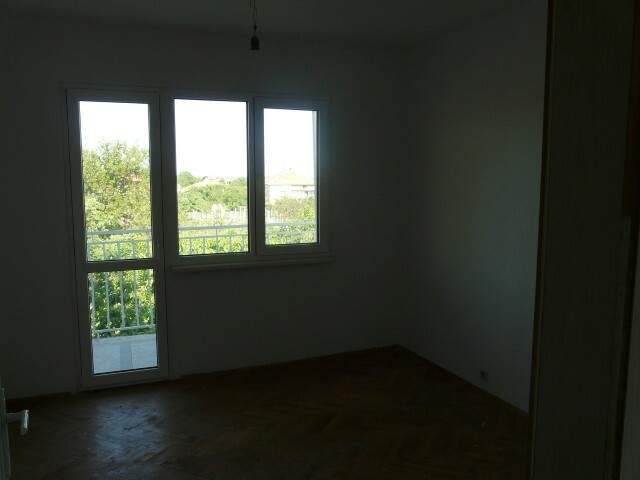 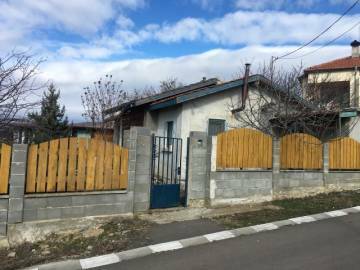 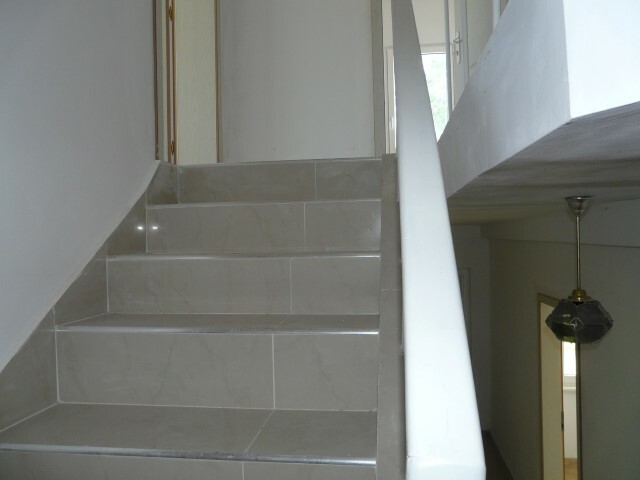 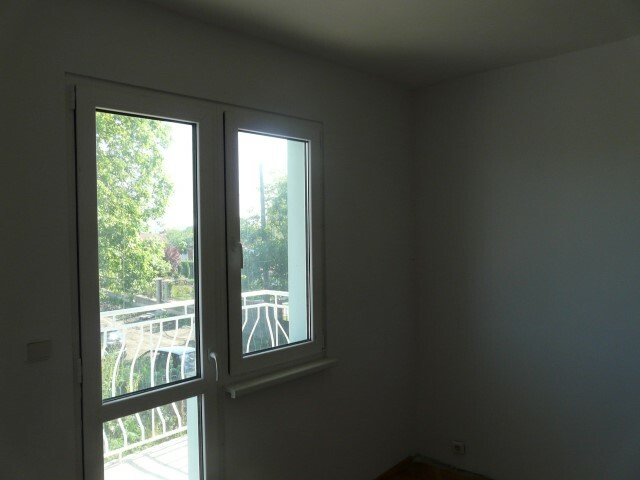 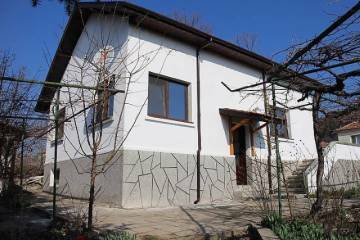 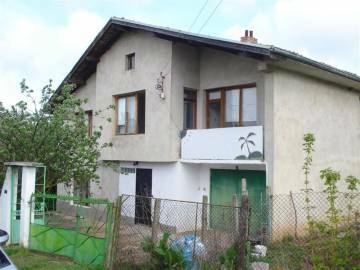 Description: We offer for sale a fully renovated and finished, three-storey house with a total built-up area of 200 sq.m. 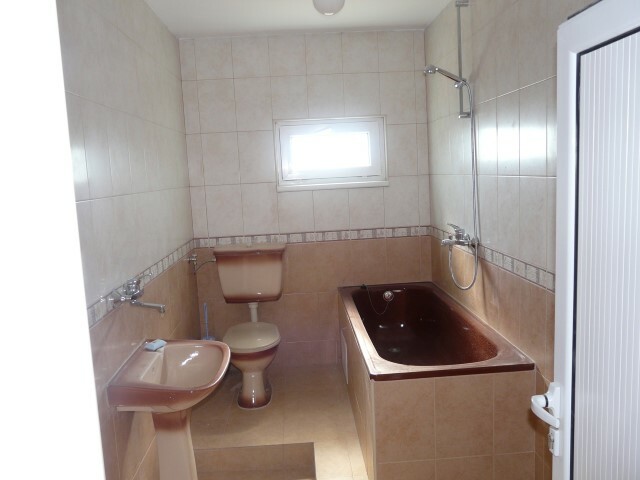 The house consists of two floors and attic and has the following distribution - a living room with kitchen and dining area, bedroom, a large shower room with toilet on the first floor; three bedrooms with a common terrace, a bathroom with toilet on the second floor and a studio with a terrace on the third floor. 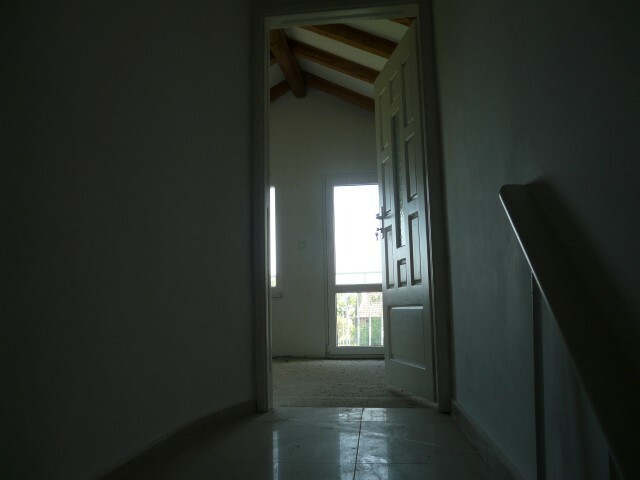 The house is brick-built, new construction, after repair, without the use of plasterboard, finished - terracotta, parquet and cement on the floor, latex painted walls and ceilings, entrance, MDF and PVC interior doors, PVC joinery, outside heat insulation and waterproofing, fully finished and equipped sanitary units - terracotta tiled floor, faience of the walls, sanitary equipment, bathtub. 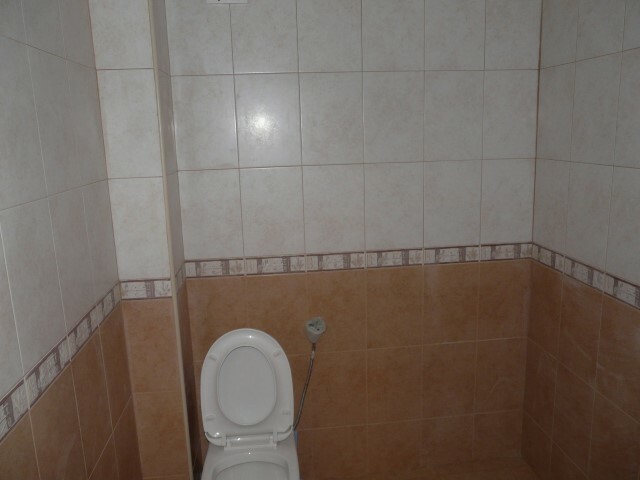 The house is electricity and central water supplied, the sewerage is connected to a septic tank. 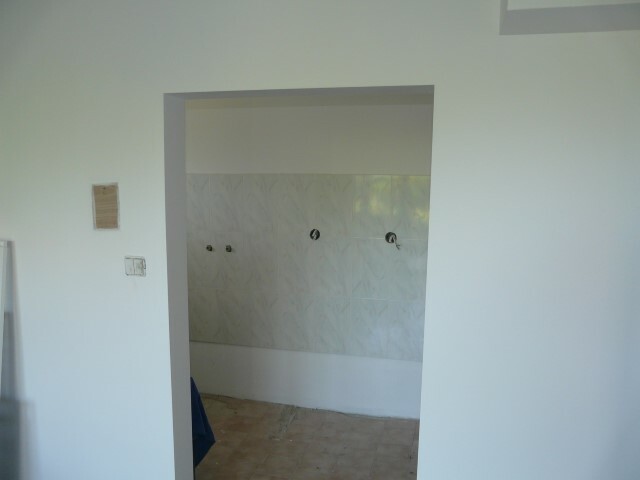 The house has an additional outbuilding that is used for storage. 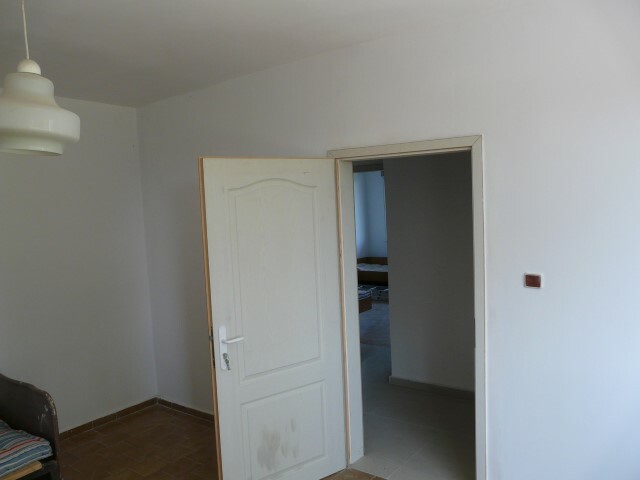 There is a garage with a door directly access to the house and a metal door to the street. 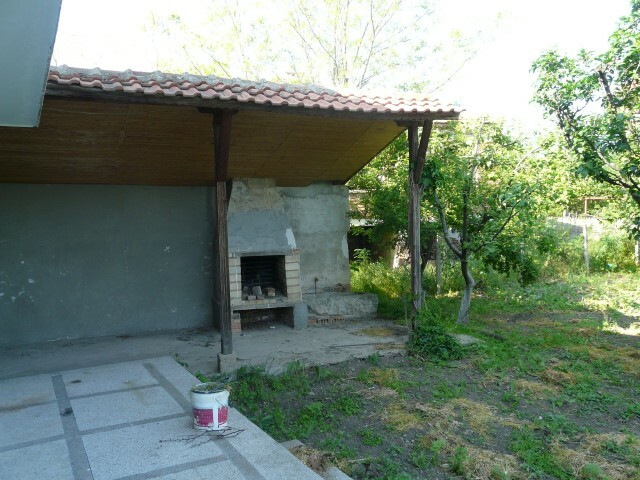 There is a built outdoor shed with a barbecue. 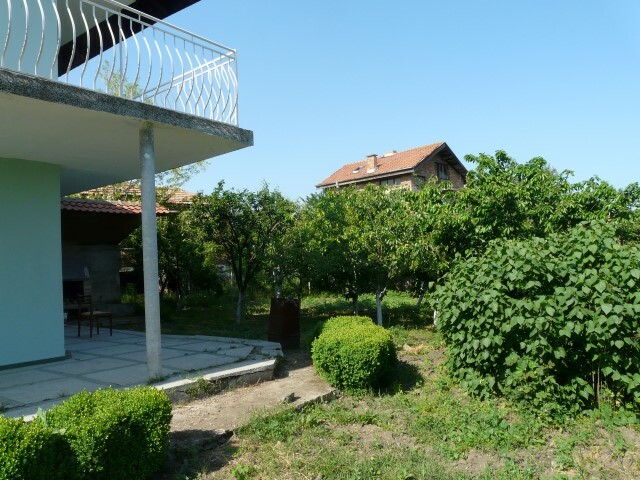 The plot of land has an area of 1500 sq.m The yard is surrounded, landscaped and well maintained, 12 fruit trees are planted, and there is a water probe/well for watering.